Giant pandas are no longer considered endangered, according to the International Union for Conservation of Nature (IUCN). 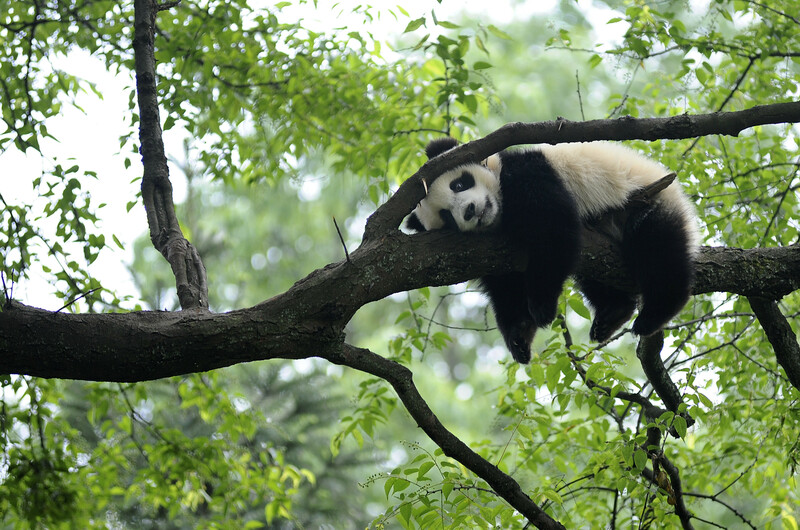 In an update to the Red List of Threatened Species , the IUCN has upgraded pandas from ‘endangered’ to ‘vulnerable’. Latest estimates put adult numbers at nearly 1,864 – a rise of 17% from 2004-2014. “The recovery of the panda shows that when science, political will and engagement of local communities come together, we can save wildlife and also improve biodiversity,” said Marco Lambertini Director General of the World Wildlife Fund , whose logo famously includes a panda. The upgrading of the Giant Panda is a rare piece of good news, and highlights the success of the Chinese government’s conservation efforts. “The improved status confirms that the Chinese government's efforts to conserve this species are effective”, explained the IUCN in a press release. Effective forest protection and reforestation are the main drivers of the population growth, but climate change presents a serious threat to this progress. 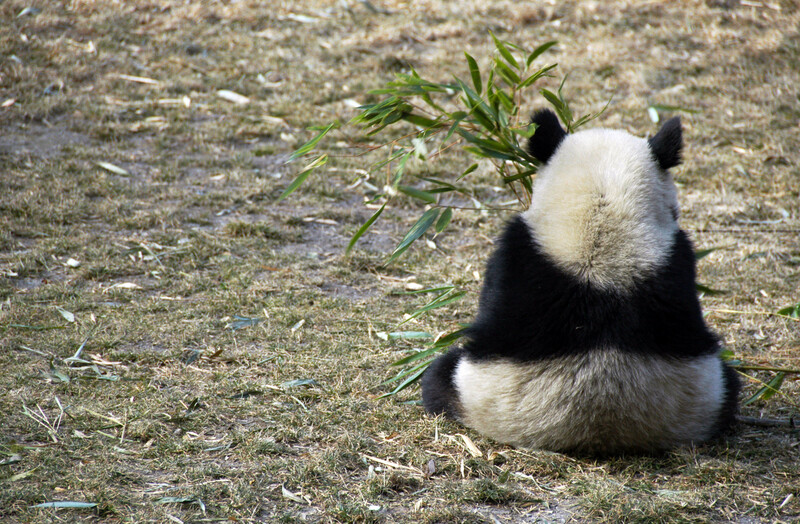 Over a third of the panda’s bamboo habitat is expected to be lost as a result of climate change by the end of the century. The IUCN believe this is likely to reverse the gains made over the last 20 years. The update delivers bad news for some of the world’s other iconic species though. Four of the six great ape species are now listed as critically endangered. 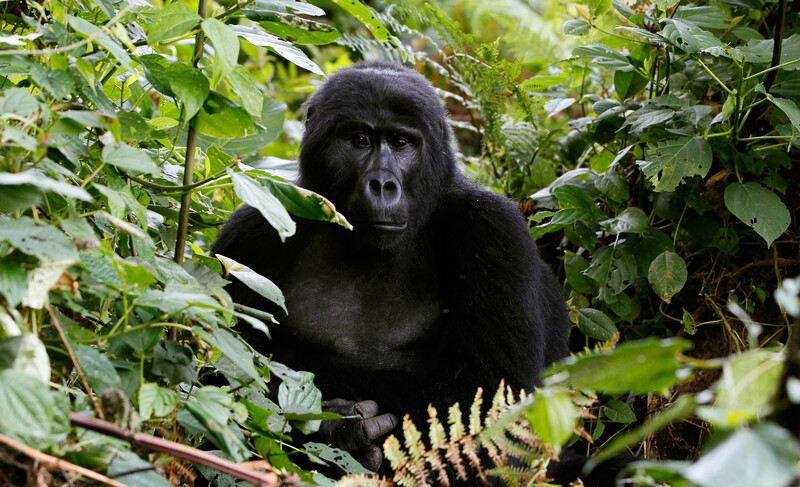 The eastern gorilla has seen a population decline of over 70% over the last two decades. “To see the Eastern gorilla – one of our closest cousins – slide towards extinction is truly distressing,” said Inger Andersen, IUCN Director General. The Plains Zebra has also seen a population decline of nearly a quarter in just 14 years.